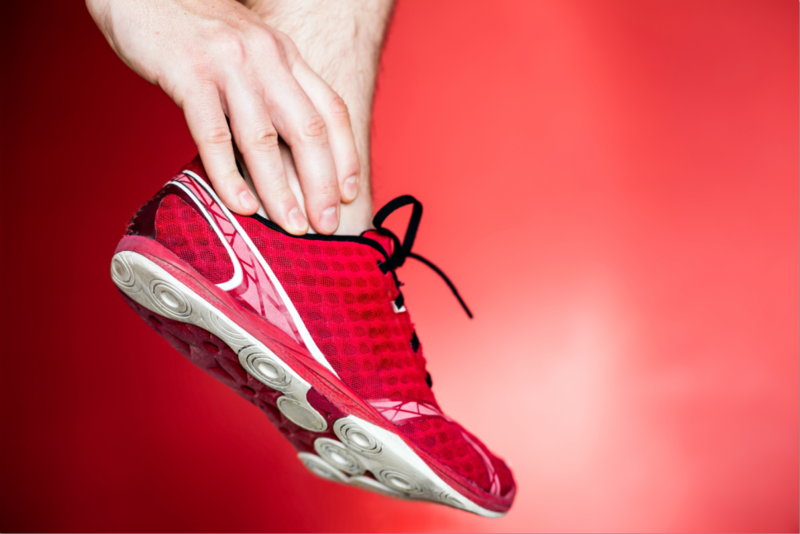 There may have been times in your life when you have suffered from foot or ankle pain and you simply left it alone. However, there will usually come a time when the foot or ankle discomfort that you have been feeling should be addressed properly by a podiatrist in Edmonds. Working with a podiatrist to pinpoint the cause of your discomfort will help you to make sure that there is no underlying health issue that you should be concerned about. With an initial visit to Mill Creek Foot & Ankle Clinic, you will be able to have your feet and ankles looked at to get a proper diagnosis of the pain that you are experiencing. From corns and calluses to sprains and fractures, there is really no foot or ankle issue that should be ignored. If you are dealing with a problem, neglecting it without getting the proper treatment could make it so that you will develop an even worse issue in the future. Our specialists at Mill Creek Foot & Ankle Clinic will help you and work with you to determine exactly what the health issue is that may be looming and then develop a treatment plan to get you the relief that you are looking for and back on track for feeling better. 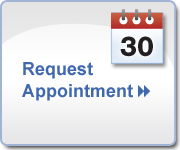 Call us today at Mill Creek Foot & Ankle Clinic at (425)482-6663 and we will set you up with an initial consultation. Once you are able to express where the ankle or foot pain is coming from and all of your symptoms, it will be easier for us to outfit you with devices, supports for your shoes or hands on therapies. Seeing a podiatrist in Edmonds at our location will help you to start feeling better as soon as possible.